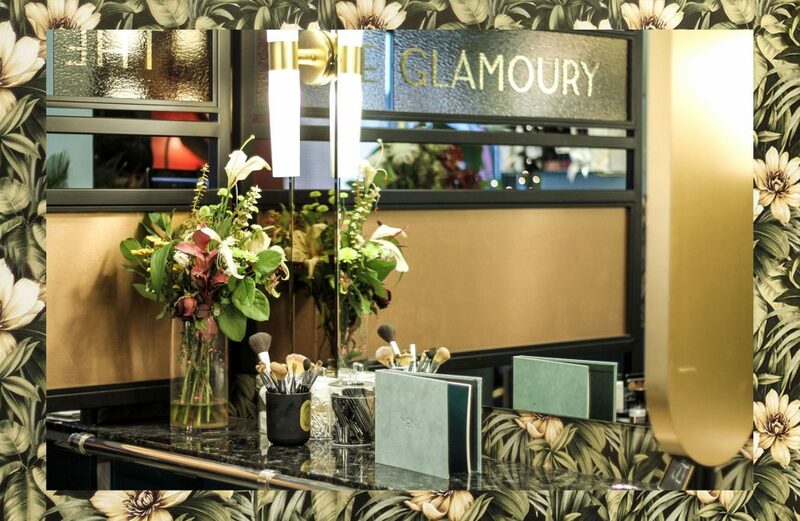 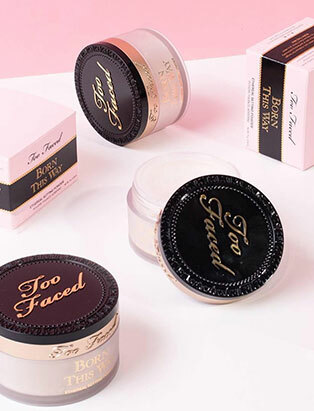 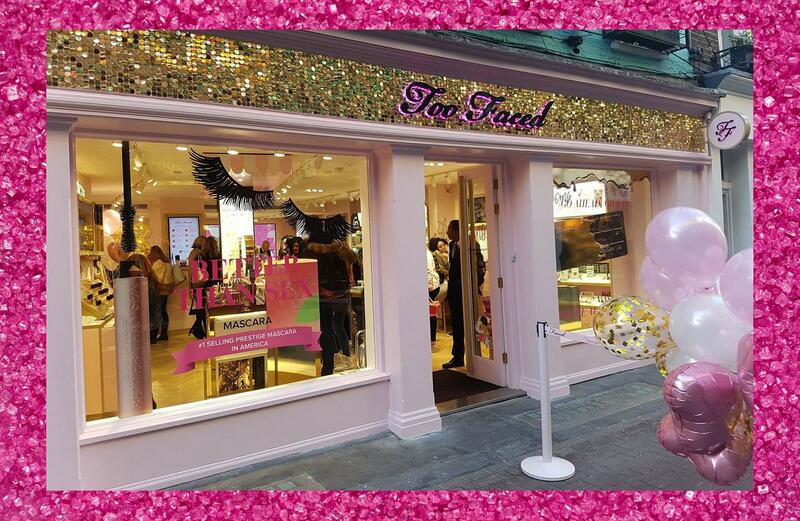 She's living the dream London beauty scene at the very first Too Faced Cosmetics store in the world on central London's iconic Carnaby Street. 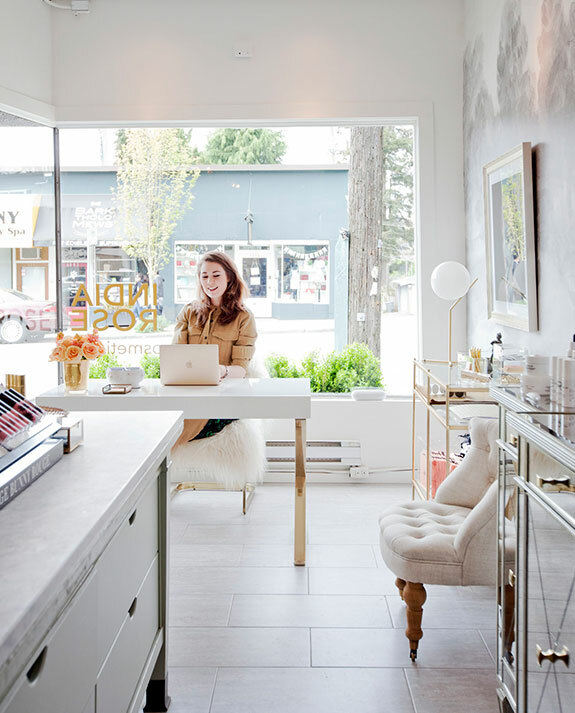 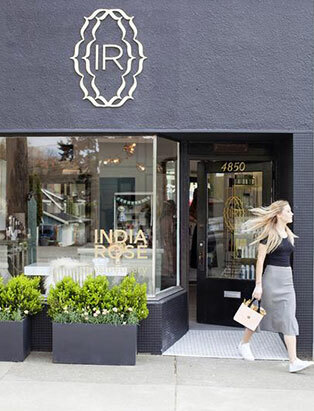 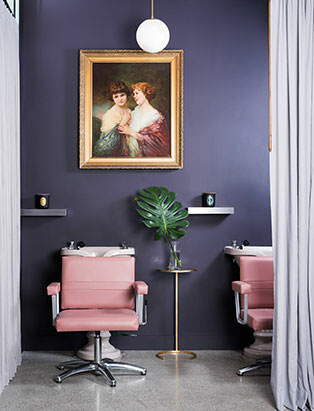 Buried in the heart of Vancouver’s west side neighbourhood, Kerrisdale, nestled among other independent, quaint stores sits India Rose Cosmeticary. 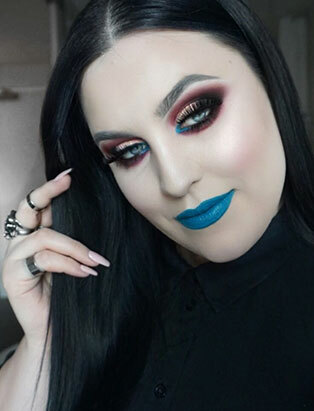 It’s 11:30 PM on a Friday night and I’m standing in front of the bathroom mirror wearing half a face of makeup. 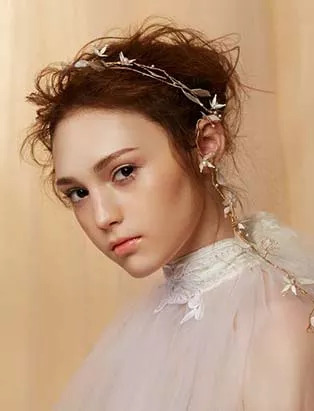 “I’ll always remember my experience on set for my first fashion editorial in London. 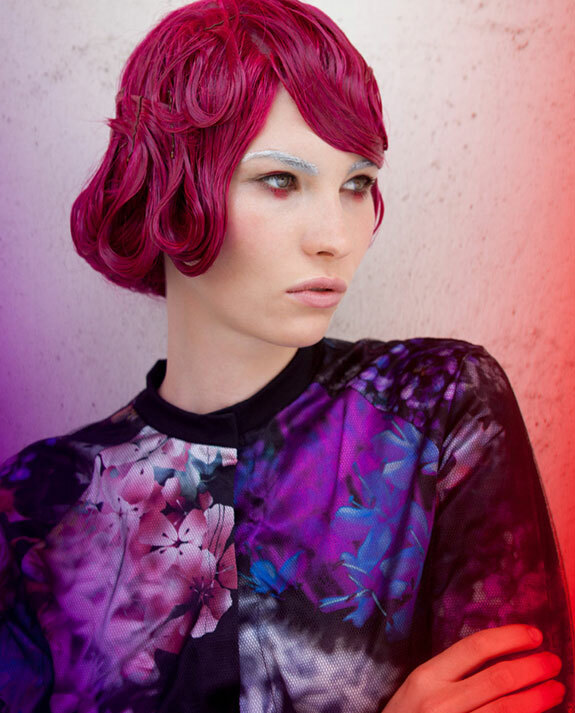 I was assisting makeup artist Janeen Witherspoon for Dazed & Confused’s 20th Anniversary Edition." 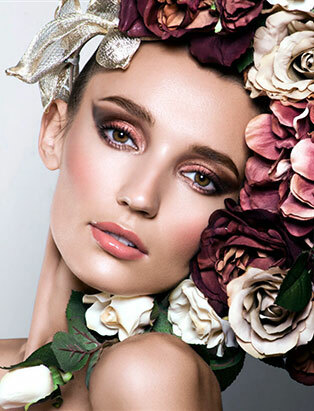 Fashion shows and editorials just a start for Makeup Artist Jon Hennessey. 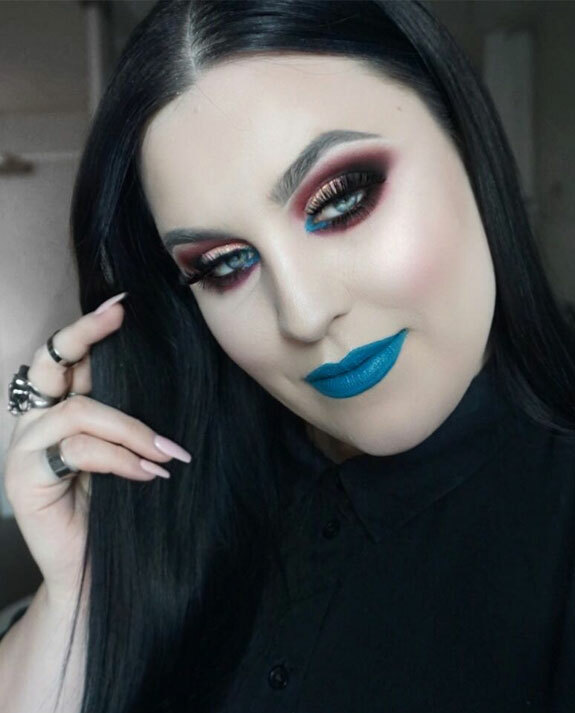 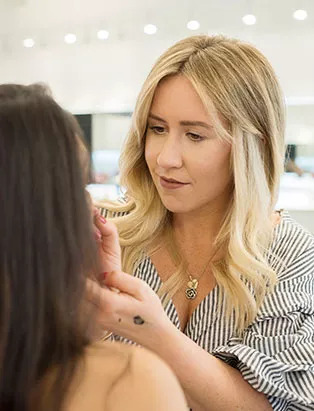 Jayna Marie is one of BC bride’s most sought-after Makeup Artists. 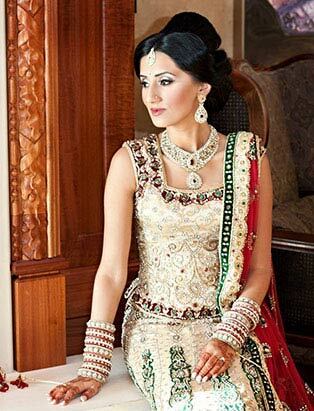 BC’s premier Bridal Makeup Artist: Sharon Rai.